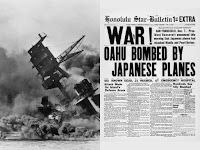 The attack on Pearl Harbor was a surprise strike by the Imperial Japanese Navy Air Service against the United States naval base at Pearl Harbor, Hawaii Territory, on the morning of December 7, 1941, exactly 77 years ago today. 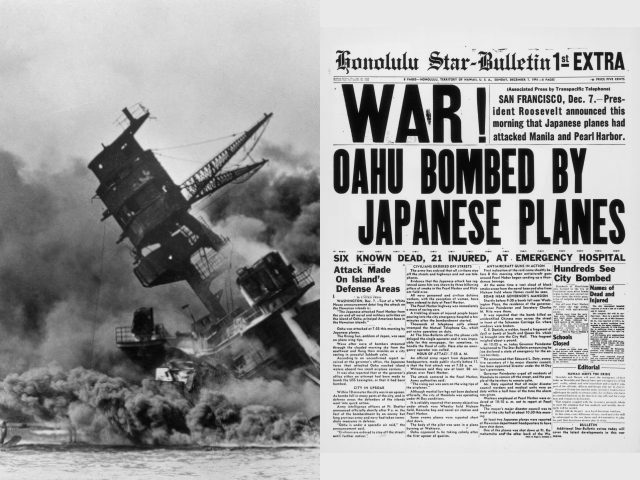 The attack led to the United States' entry into World War II. In the clip below (first 18 minutes), the great libertarian historian discusses the mystery of the attack. I’m watching the entire 3 hr lecture. Raico is a great speaker, informative and funny as hell.